On the prowl? Find what you are looking for right here at Tiger Village Apartments! With all of our amazing new renovations, we know you will want to stay for years and years! We are located in the heart of Columbia just minutes from shopping, restaurants, entertainment and the University of Missouri. 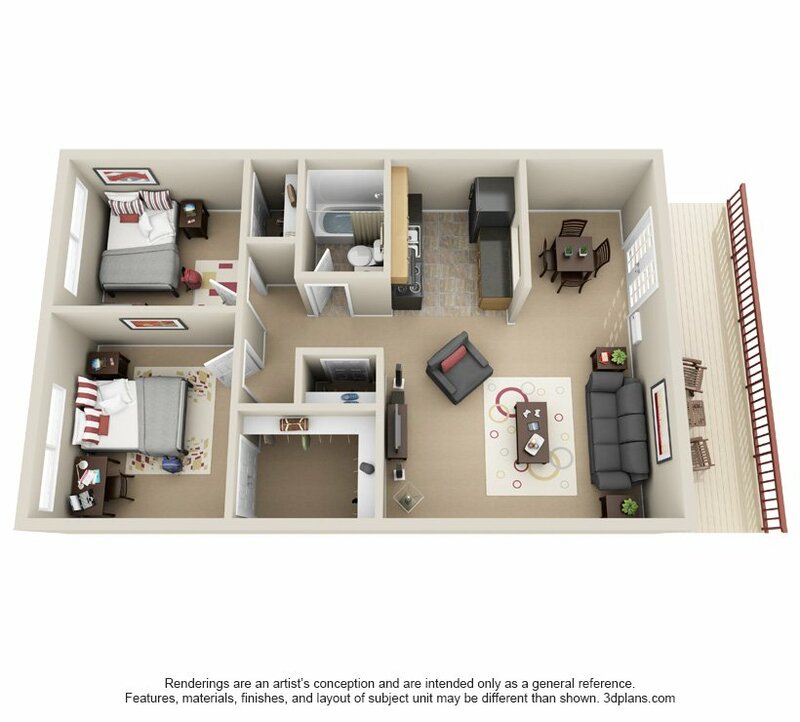 Tiger Village not only has a fantastic location, but also competitive pricing, flexible lease terms, on-site management and maintenance, and we’re pet friendly! Come check out your future home today! Tiger Village is located and 2.37 miles from Columbia College. The property has a Walkscore of 69, so you might need to drive or bike some of the time. Tiger Village has many shops nearby. Coffee shops in the area include Starbucks, The Upper Crust, Panera Bread. There are a number of markets in the area include Hy-Vee, Walmart Supercenter, Peace Nook.